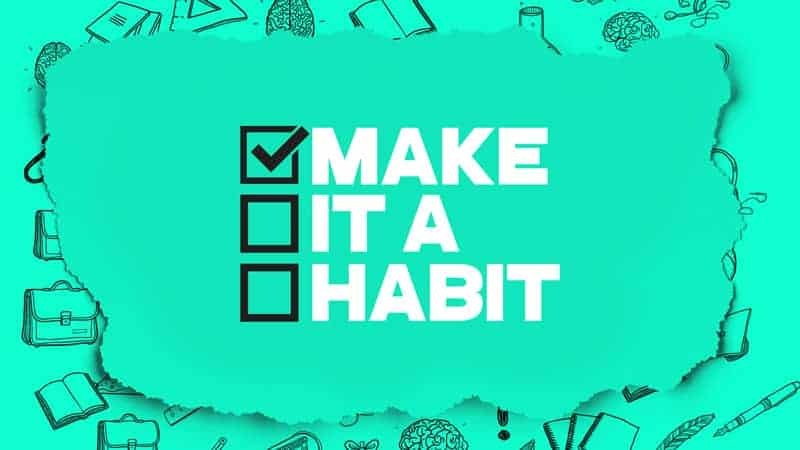 New Years resolutions are hard to keep, but now that February is here, we’ve got big plans for helping teenagers develop a few habits that will help them grow closer to God than ever before. Starting this week! WEEK 1 BIG IDEA: Time with God grows your relationship with God. What’s your favorite way to spend time with God? Hit Reply on this email to tell us what you think!